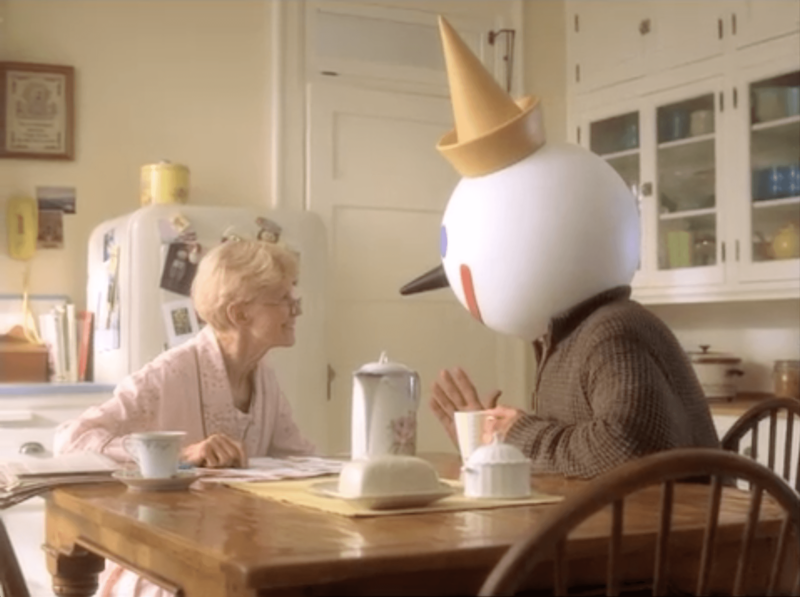 Meet Jack Box, founder of Jack in the Box. He's 7'2", loves wakeboarding behind his yacht, and can make a mean burger. He's pretty awesome - but sorry ladies, he's married. 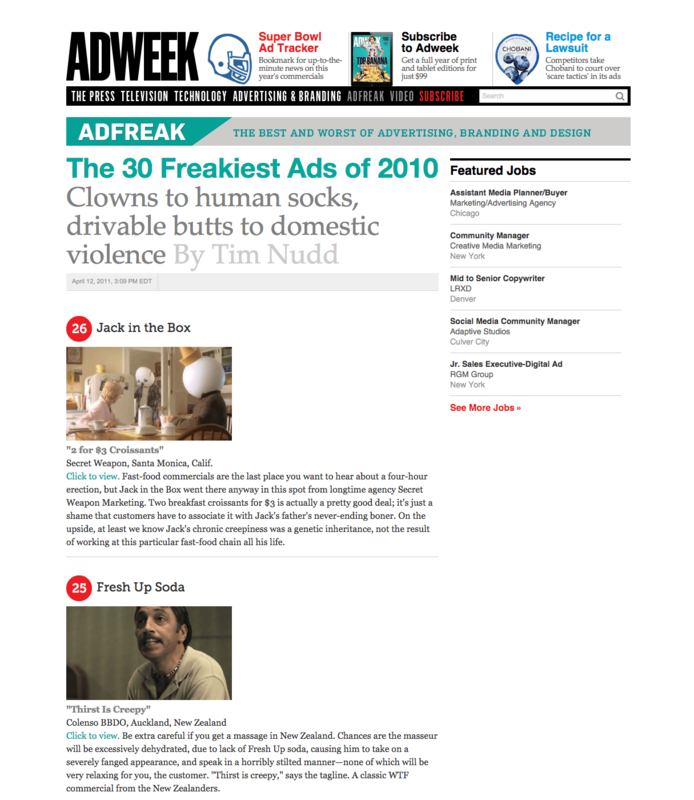 And it made it to Adweek's "30 Freakiest Ads of 2010"